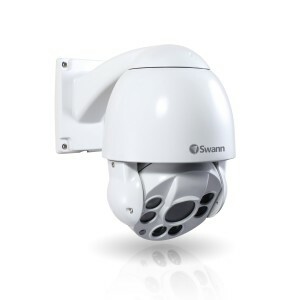 Includes 4 real looking 'dummy cameras' (look identical to the Swann bullet cameras) / 4 real looking dome cams, 1 large window sticker and 4 smaller security stickers / Great value security starter kit Fight back against crime with this security starter kit. 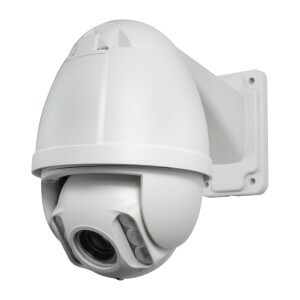 900 TV Lines high video quality / 85ft 25m excellent night vision / Cable threaded through stand for additional security / Weather proof IP67 casing / 60ft 18m BNC cable / Easily connects to your TV & DVR Durable & Powerful 700TVL. 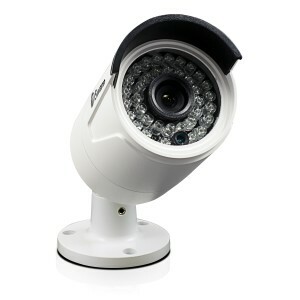 Waterproof casing and hidden enclosed cabling to survive the harshest conditions! 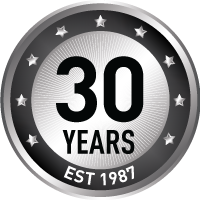 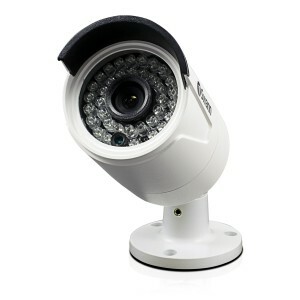 900 TV Lines high video quality / 85ft 25m excellent night vision / Cable threaded through stand for additional security / Weather proof IP67 casing / 60ft 18m BNC cable / Easily connects to your TV & DVR Durable & Powerful 900TVL. 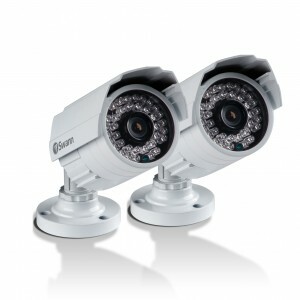 Waterproof casing and hidden enclosed cabling to survive the harshest conditions! 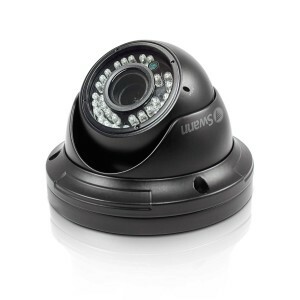 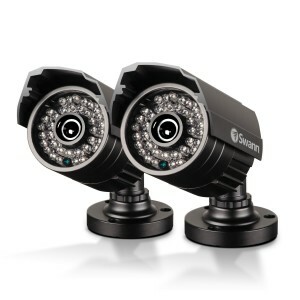 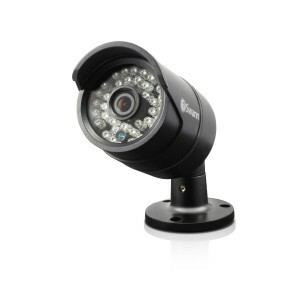 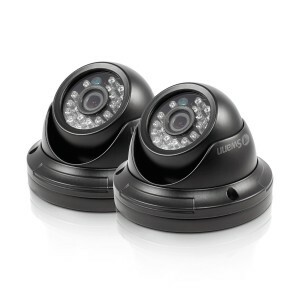 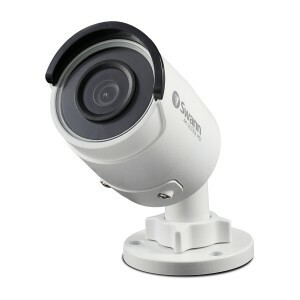 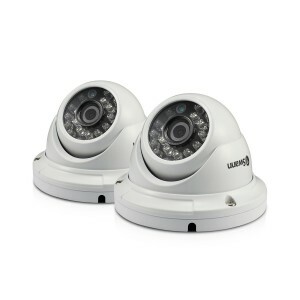 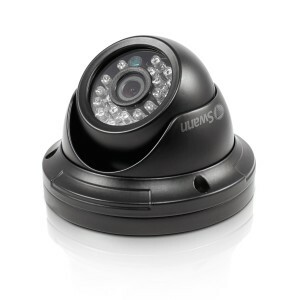 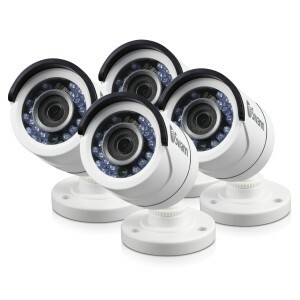 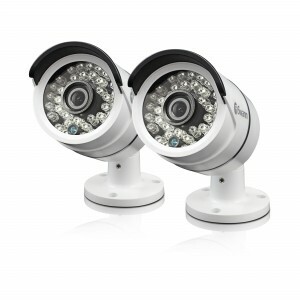 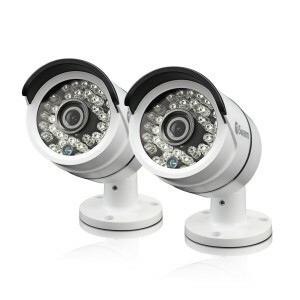 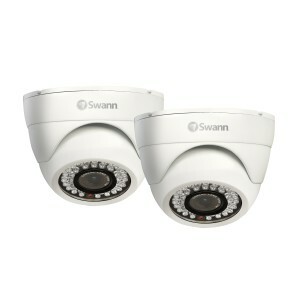 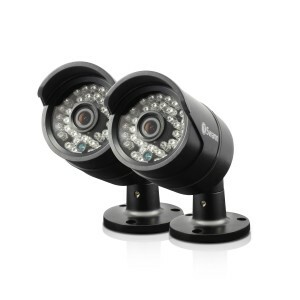 High video quality 1/3" Sony CCD / 700TV Lines / 10x Optical Zoom / 360 degree controllable rotation / Weather resistant / Powerful day vision even in low light / Easily connects to your TV & DVR Pro quality 10x zoom, day & night 360° surveillance. 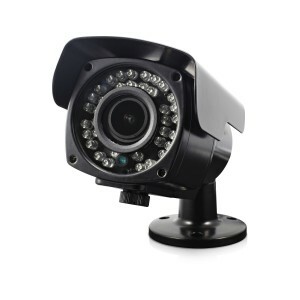 700 TV Lines high video quality / 85ft 25m excellent night vision / Cable threaded through stand for additional security / Weather proof IP67 casing / 60ft 18m BNC cable / Easily connects to your TV & DVR Durable & Powerful 700TVL. 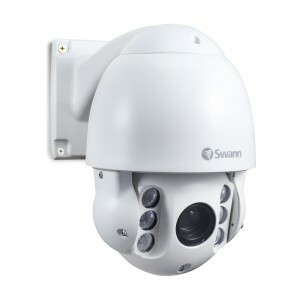 Waterproof casing and hidden enclosed cabling to survive the harshest conditions!